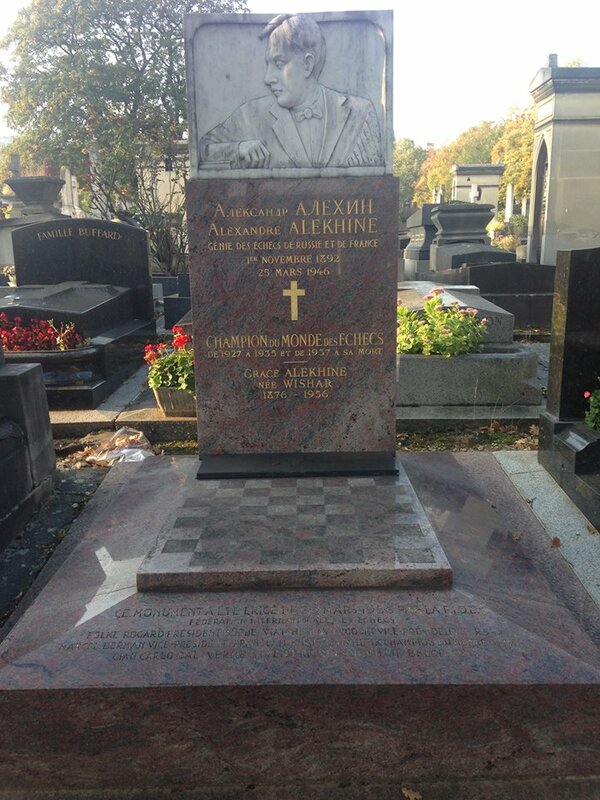 Historical chess information, news and photos. From BCCF Bulletin #331 by Mr. Wright. For more info check HISTORY section of NWC website. 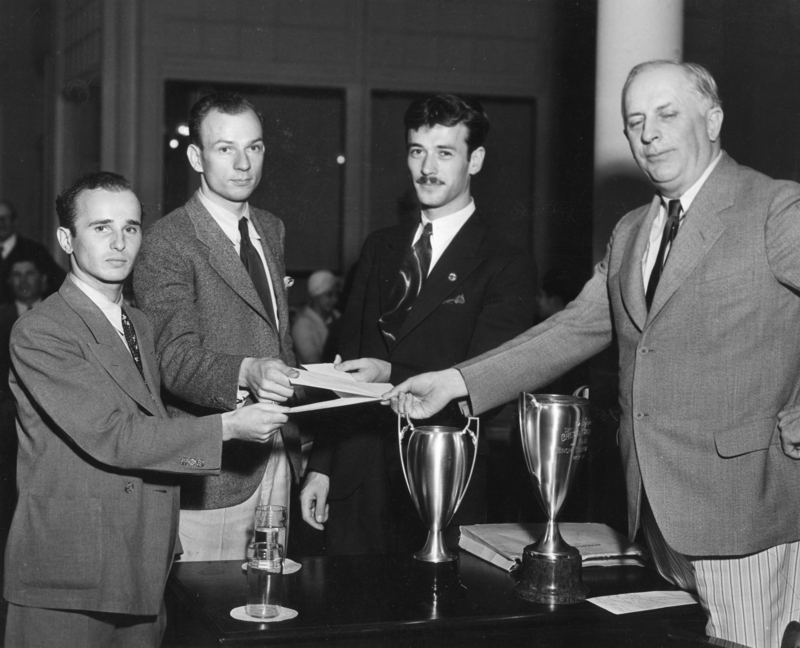 Prior to 1946 there were two small informal matches played between B.C. and Northwest Washington and I do not have any record of them. These were the first and second Internationals and the big 1946 affair was the third International. 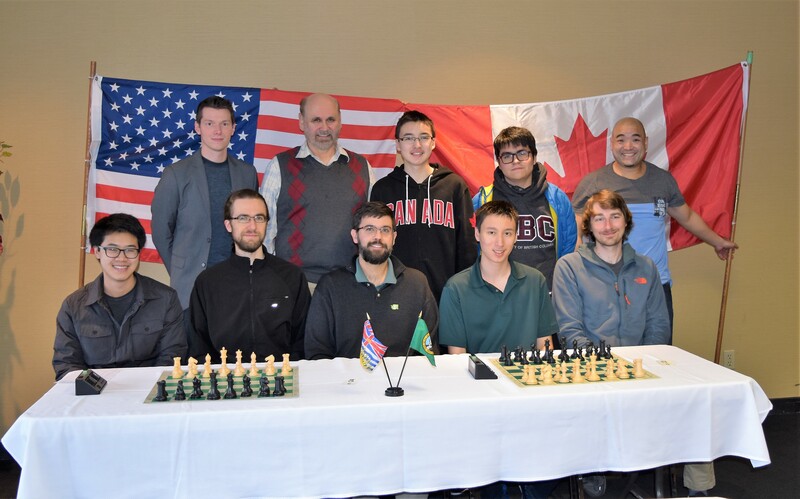 Third and biggest of the series, the meeting of March 9 brought happy memories of the original International Tournament at Mount Vernon when the Skagit County Chess Club acted as hosts on March 24, 1946 and Washington won. The second meeting was in Canada in July, 1946 and the Canadians had their revenge with a stirring victory. A fourth meeting is planned for the future. 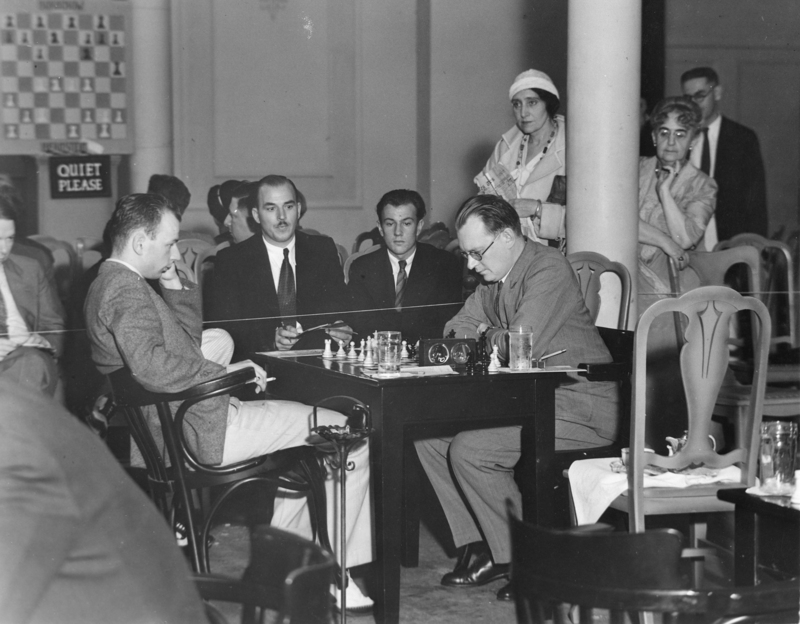 At the third match an exhibition game was played alongside the team competition between Olaf Ulvestad and Arthur Dake; team participants were given the option of playing a second game with their opponent or watching the exhibition game. Long time tournament director for the Portland CC. The info available on USChess website starts in 1991. I believe he played and directed events before that. 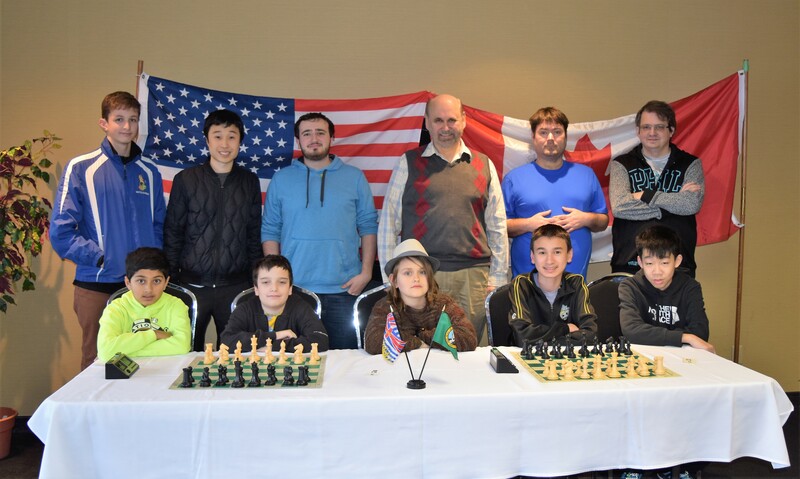 He was the tournament director for 10 Oregon Closed Championships, the first one in 1994. 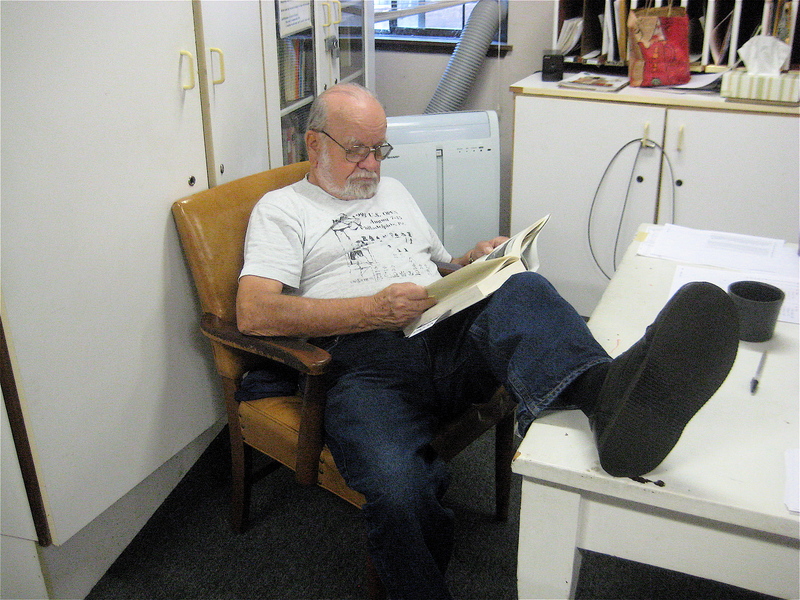 He directed many events at the Portland Chess Club site and other places also such as Newport and Mt. Hood Comm. College where he was a teacher. He organized and directed many Gresham Opens held at the college. From the USChess website his last rating was 1501. He played in 122 events the first one listed was the Linn-Benton Open 11/18-19/1992. He was chief TD for 359 events the first being 1991 Oregon City Open 11/30-12/1/1991. His game data shows 438 games played at regular rating and 60 quick rated games. 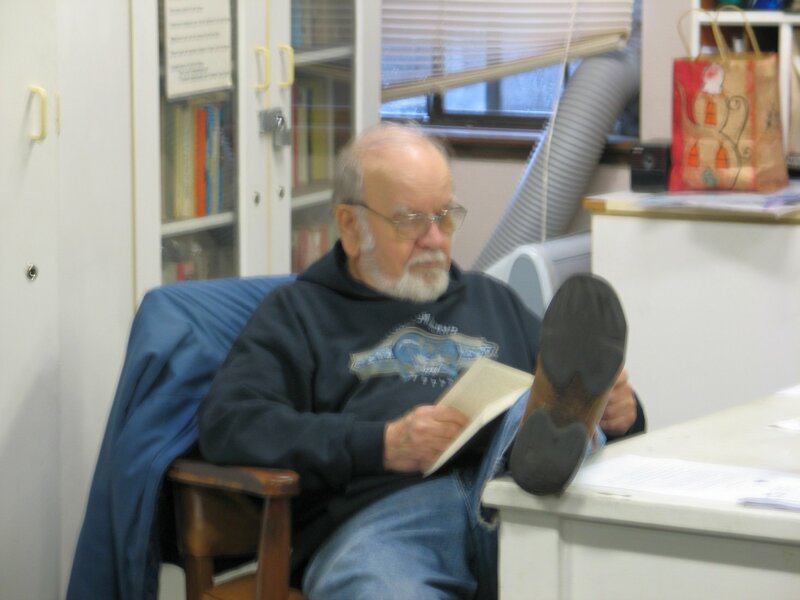 He was a USChess level: local tournament director He was born in 1933. He died Dec 21, 2016.